The historic town of Tunbridge Wells has drawn visitors for 400 years. With 36 attractions and more than a hundred events held throughout the year, it’s a lovely part of England that enjoys a rich history as well as being full of interesting hotspots. 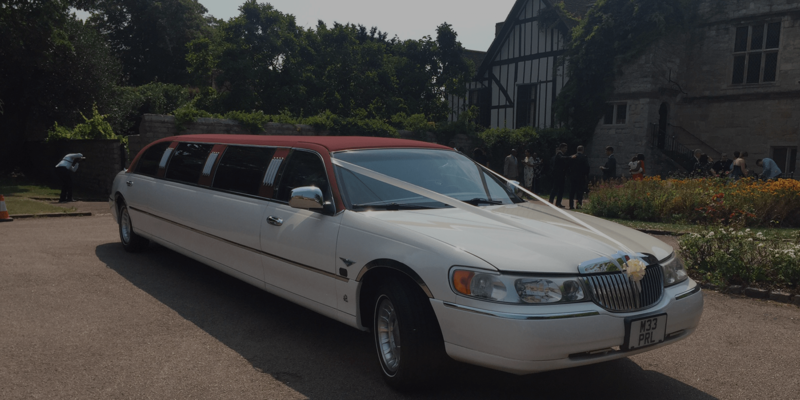 Cruise through the town in style in one of our luxurious Kent Atlantic Limousines autos. 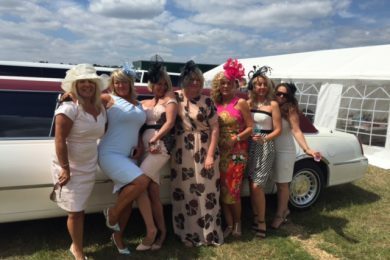 Once you’ve tried our limousine hire service, you will discover why our clients give us five-star ratings. Drink champagne while you ride around Tunbridge Wells in our red-roofed Lincoln. Its modern interiors feature comfortable seating for eight people, a state-of-the-art sound system and laser lights. 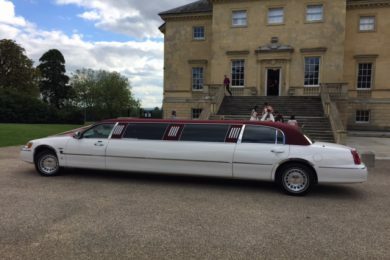 As if it can’t get more luxurious than this, this limousine is only one of two red-roofed Lincoln limousines in the UK. 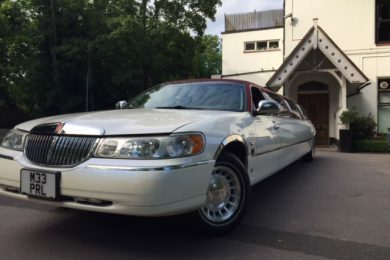 We also have a Ford Excursion 4×4 and a diverse range of limousines for different tastes. 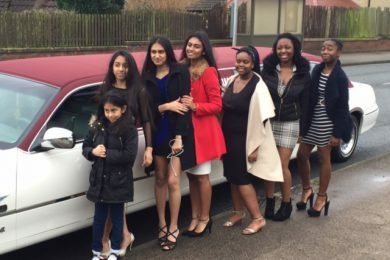 We take care of our limousines as much as we take care of our clients. We ensure that our clients have the best experience possible and that’s why we maintain our vehicles to the highest standards. Let our professional limo drivers take you to your destination with no worries. Our drivers are highly knowledgeable on the best spots and routes in Tunbridge Wells so you can get there as quickly or as leisurely as you like. You just focus on spending quality time with your family, friends or colleagues and we’ll take care of the rest. Our professional service and luxurious vehicles are offered at competitive prices. 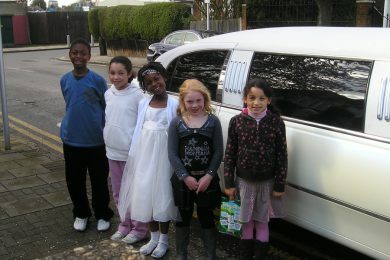 A little tip: limousine services booked on any day from Monday to Thursday get a special discount. 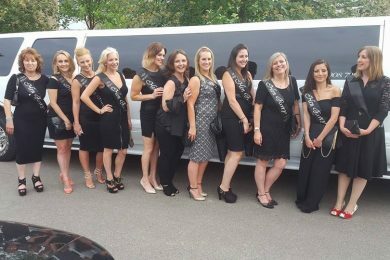 Check out our “Fleet” page to see our vehicles and request a quote today to get a five-star limousine hire service. As we are local to Tunbridge Wells we can provide the lowest prices available. Our drivers all know the Tunbridge Wells area very well so getting to and from your destination will be no problem.